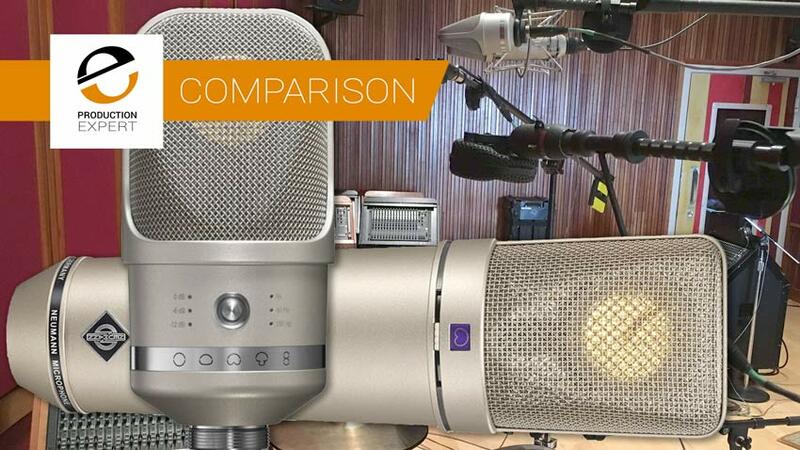 Production Expert | The Neumann U67 Reissue Vs The TLM107 As Mono Overheads - How Much Difference Does A Tube And A Transformer Make To The Sound? 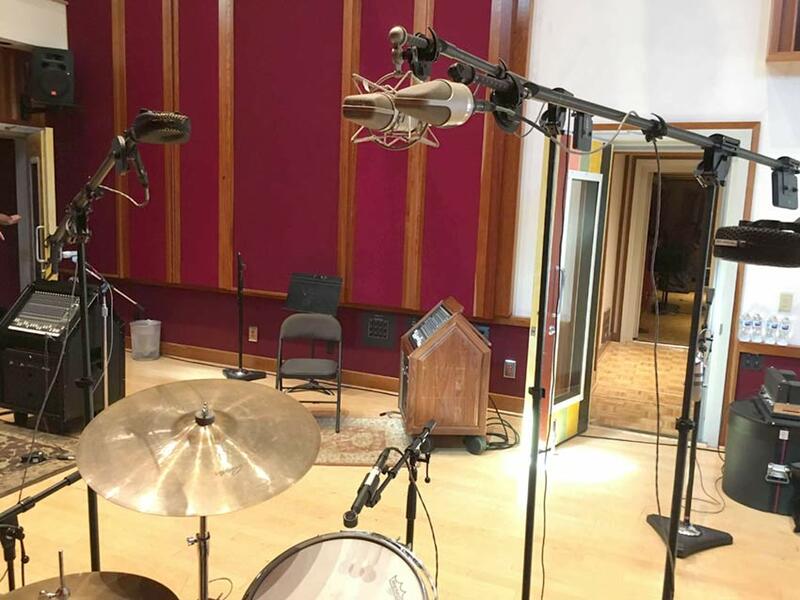 However we have some friends with large mic lockers and Kevin Becka has access to a U67 via his connection to Blackbird Studios (actually they have two…). He was kind enough to point one at a kit for us and the results were interesting. In this example the U67 is up against a TLM107. In terms of price not a fair comparison at all but the point of this choice was that they are both high quality large diaphragm Neumann condensers but while the U67 is a meticulous reissue of a vintage design with a valve and a transformer, the TLM107 is unashamedly modern, a clean transformerless design which benefits from 50 years of technological progress. Do they sound different? Yes of course they do! The difference isn’t subtle and this isn’t necessarily a case of superior vs inferior, it’s a case of modern vs vintage which is as it should be. If you’ve listened to the files you’ll have heard how the choice between them isn’t cut and dried. Which is the right mic for this recording?